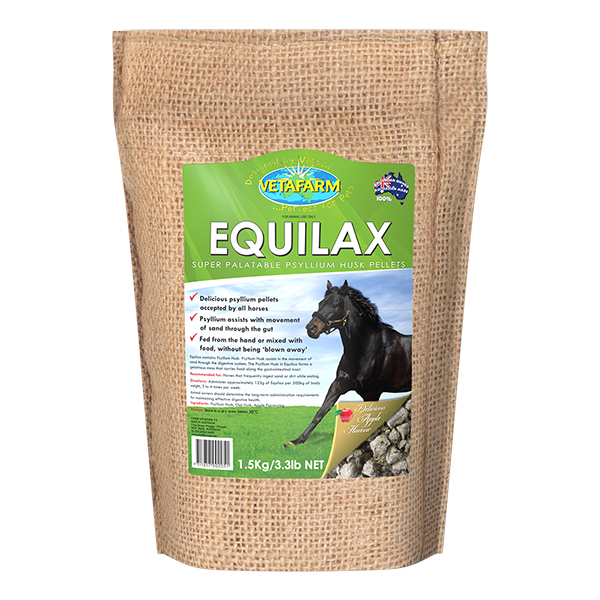 Provides essential vitamins which may be lacking in a frozen fish diet. 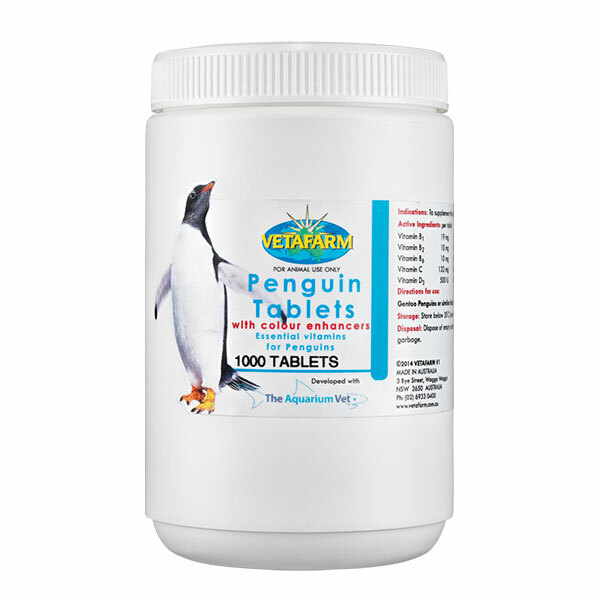 Gentoo and King Penguins to supplement frozen fish diet. 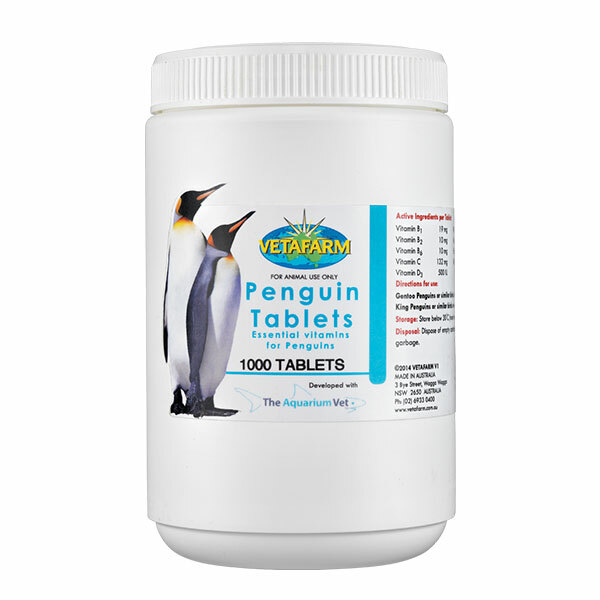 Gentoo Penguins or similar birds under 10Kg: Give 1 tablet per day in feeder fish. 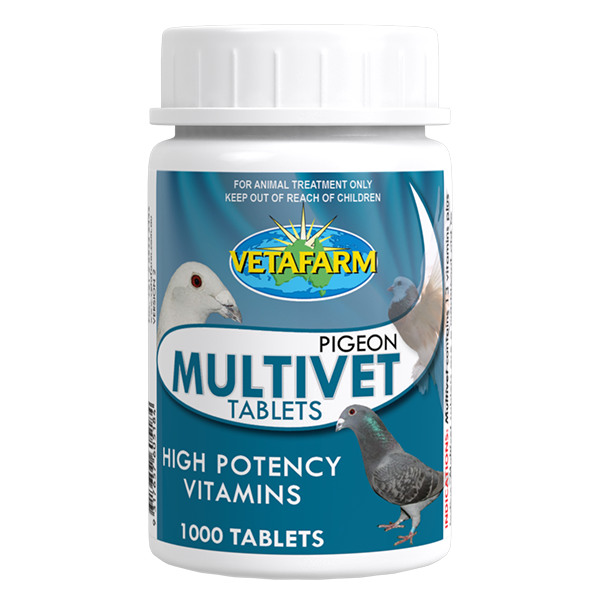 King Penguins or similar birds over 10Kg: Give 2 tablets per day in feeder fish.